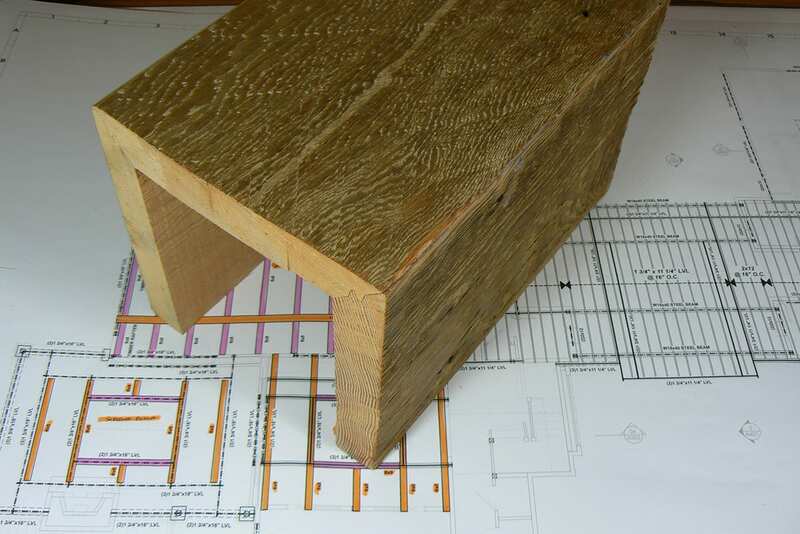 Big Timberworks is the Box Beam Manufacturer with a creative difference. Using craftspeople who will work with you to create the perfect finish, your box beams will be constructed to complement your design. For interior and exterior applications, box beams give the illusion of solid timber texture beams and allow you to conceal elements of your construction such as steel beams, electrical wiring, and structural timbers. 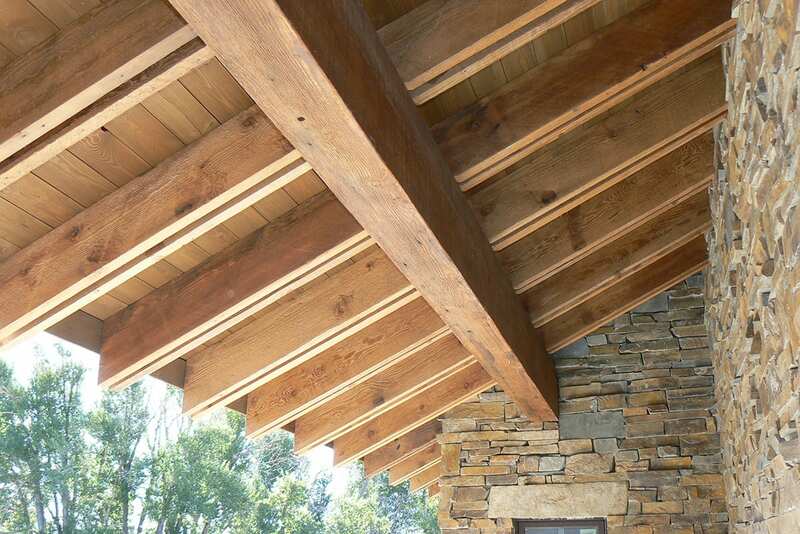 Adding a wood beams design element to integral parts of your building, Big Timberworks uses high quality techniques and finishes to deliver a variety of box beams from 1¼ inch timber rather than the industry standard of ¾ inch. This gives the result that you are looking for and durability that will last for decades. 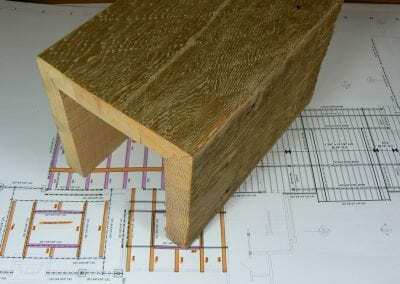 Our wood beam timbers come from a variety of sources, allowing box beams to be constructed to your required dimensions. Create the look that you are wishing to achieve with high design, without the added weight. When you are considering to add box beams for your fit out, there are some very good reasons to choose reclaimed timber for your project. 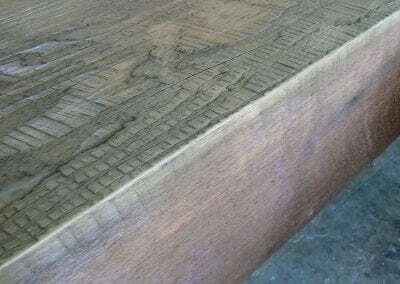 Recycling timber products gives your piece timeless and rustic beauty. 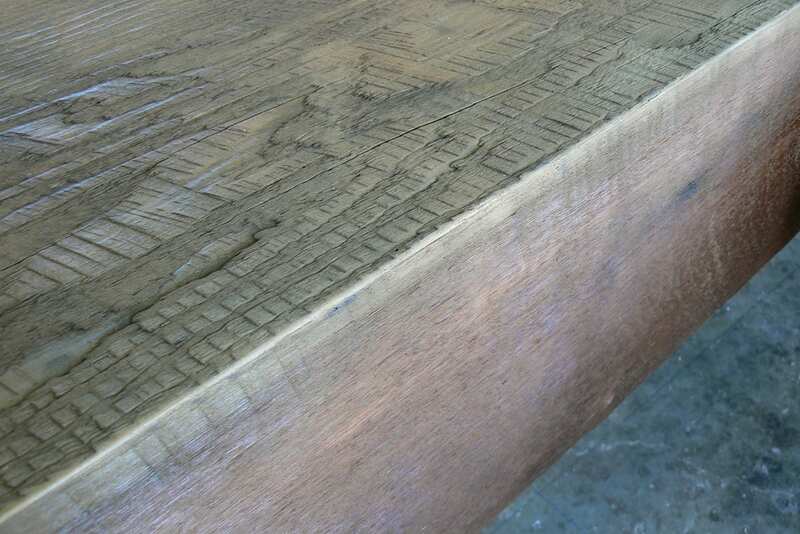 Retain the original finish and texture of the timber or choose to have it re-sawn and stained for a modern finish. Either way, you can feel good reusing a piece of history that will yield a reliable result. 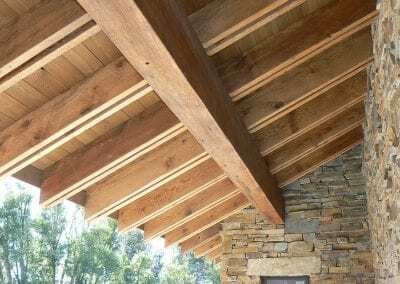 When you are looking for box beams to add quality and natural elegance to your design, only Big Timberworks can give you the finish that you are looking for. 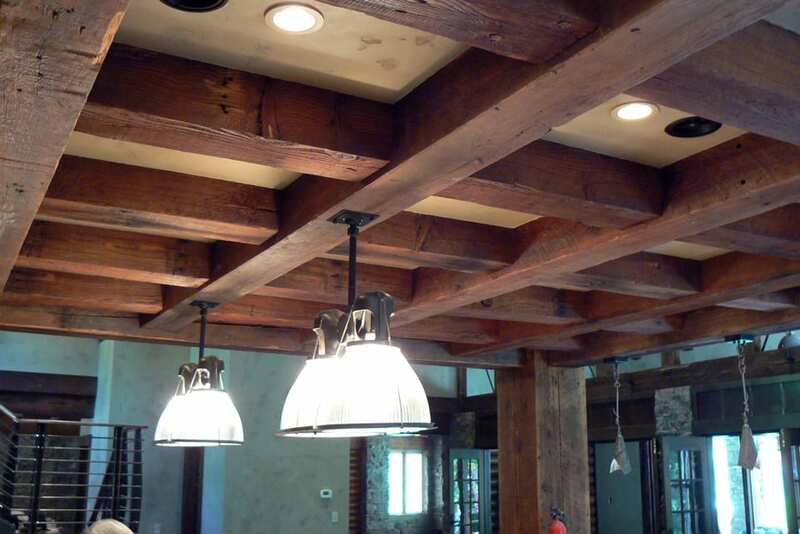 Our box beams give the seamless illusion of full-size timbers to create the exact style and mood to match your design. When you want to build and install it once and then admire it for generations, Big Timberworks has the raw materials and the technical skills to make a lasting impression.